The additive manufacturing sector has been at the root of numerous developments and innovations. These have had a radical impact on the labour market with the creation of new professions and an increasing number of skills profiles specialising in 3D printing. Although the technology is seen as more accessible today, it must nevertheless be stressed that it requires specific expertise. A number of questions therefore arise: Which skills? How can you acquire them? Which sectors are recruiting in the largest numbers? Kimya offers an overview of the 3D printing jobs market. 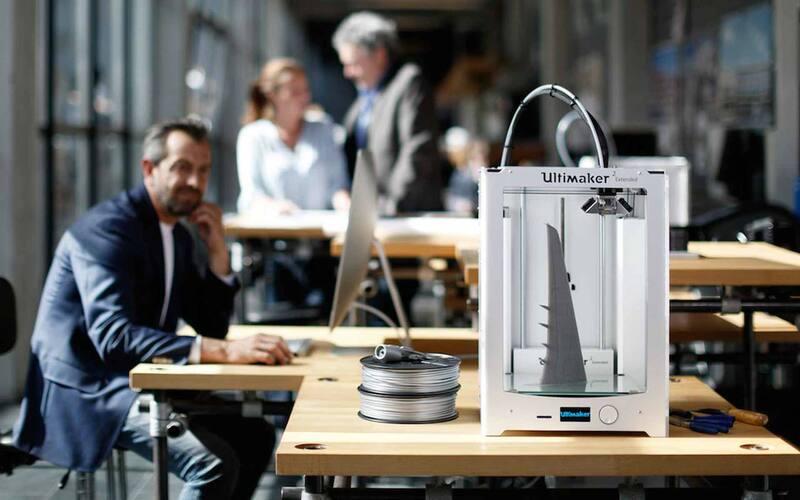 According to a survey published this year by Joblift, the 3D printing market in France has created over 6,000 jobs in 2 years with growth 25% higher than in other markets. The demand for engineers, mechanical engineering technicians, developers, sales personnel and industrial designers has never been greater, in all sectors. People are needed who are able to design, operate and repair printing processes, with profiles able to create parts suitable for additive manufacturing. It is a market that also requires many researchers: R&D departments are fundamental for the sector, whether for developing new 3D printing materials or higher-performance software. Our Kimya Lab service is an ideal response to such demands of additive manufacturing. We have to be able to innovate and offer bespoke services, adapted to the demands of individual users. The 3D printing market requires people with aptitude in 3D modelling, materials, engineering, mathematics, coding and design. The Joblift survey confirms this trend as 28% of the profiles being sought were engineers, 17% mechanical engineering technicians and 10% developers. However, the survey also underlines the fact that companies are still struggling to recruit specialist profiles, with the recruitment process lasting an average of 43 days. This is a long time for a sector that is advancing rapidly. 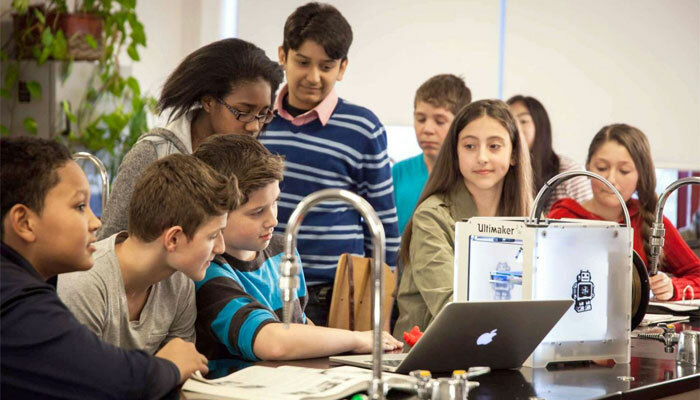 One solution could be to further incorporate additive manufacturing within the school curriculum and offer students training that familiarises them with the technology. 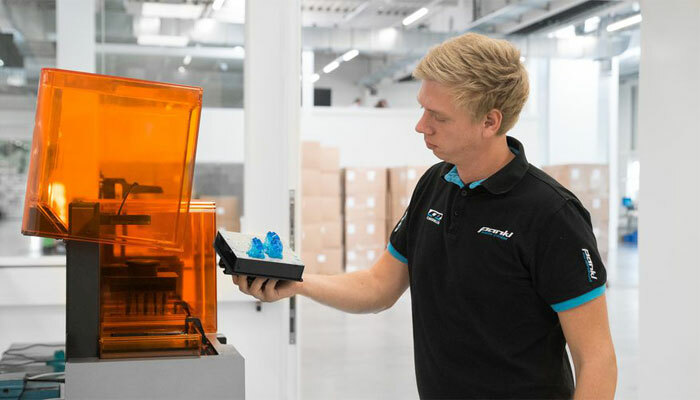 According to a survey conducted by Ricoh Europe, 88% of the professionals questioned stress the importance of having skills in digital production; 65% declare that 3D printing is an increasingly important component of apprenticeships. We are starting to see a number of initiatives being developed in France: the ParisTech school of arts and sciences is offering an introductory course over several days covering the fundamentals and applications of 3D printing. The University of Bretagne-Sud has also developed a 5-month course covering the whole range of 3D printing concepts, from modelling to post-processing. Apart from such university-based courses, training bodies have also been specialising in additive manufacturing and offer formats tailored for all profiles. Please do not hesitate to view our Kimya Services page if you would like to find out more about the training possibilities now being offered by our partners.